Be confident about how to buy the right hot water system for your needs, at the right price. Call Australian Hot Water to talk to an independent, hot water specialist and get for the right advice on the best system to buy. When you’re looking to buy hot water systems you should reasonably expect your investment to last many years. 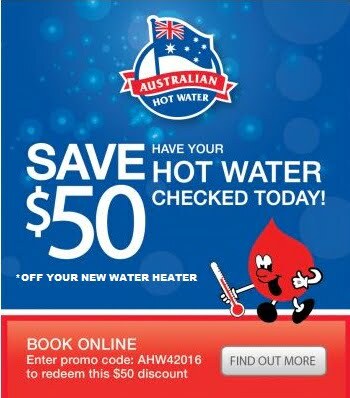 Australian Hot Water is here to help you assess the various options and make the right choice. We work with all of Australia’s leading hot water system brands, to supply and install electric, gas and solar hot water systems. As hot water specialists we take the time to discuss your lifestyle requirements, any concerns or priorities you have about energy usage, the configuration and location of your property, and your budget to help you confidently select and install the right hot water system for your needs. We have conveniently located showrooms and service centres across Sydney and NSW. Our locations include Alexandria, Belmore, Caringbah, Leumeah, Moorebank, Mona Vale, Seven Hills, Fyshwick in Canberra and Cardiff in Newcastle. We also have licensed agents based in Melbourne, Brisbane, Gold Coast and Adelaide. Whether you need a new gas hot water heater, electric hot water heater or solar hot water heater installed, Australian Hot Water is here to help. We will provide you with unbiased advice on which system to choose, competitive pricing, a reliable and professional installation service, and an unsurpassed after-sales service should you have any problems down the track. To discuss options on buying a new hot water system, call us today.